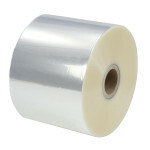 Product 631U is a 0.92 mil matte polyester film without adhesive. 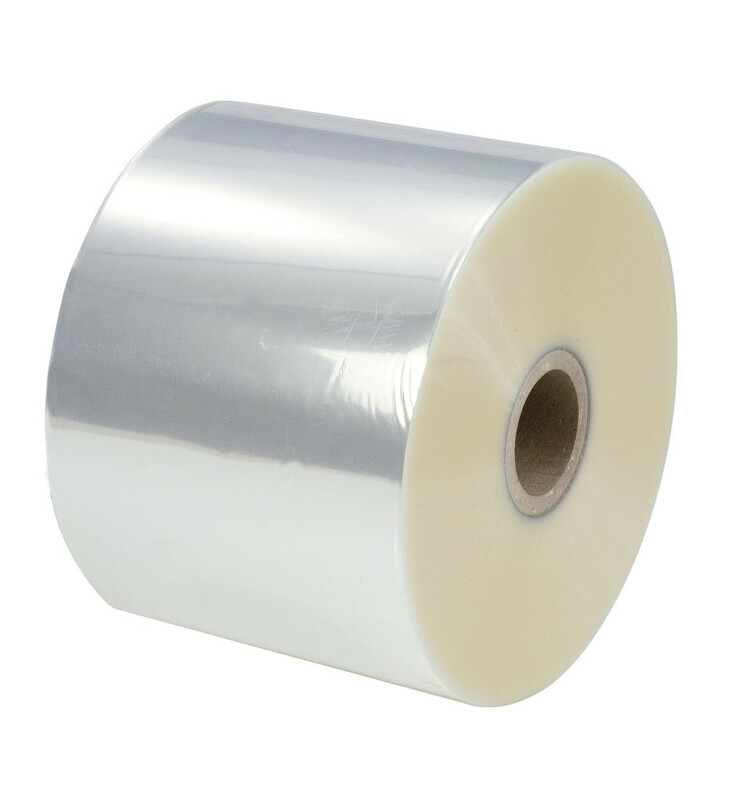 This film is top coated on one side to accept flexographic print or adhesive coating and the other side features a high surface energy for thermal transfer or hot stamp printing. Polyester films are more durable, have a long shelf life and provide excellent resistance to oils, grease and acid.